You're all set! 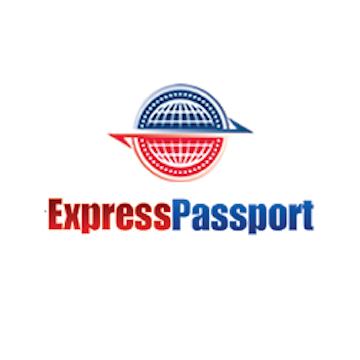 Confirm you want deals for Express Passport in -zip-? 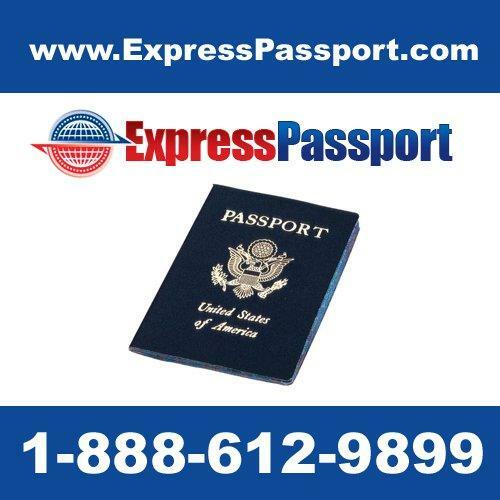 Express Passport is registered with the U.S. Department of State. 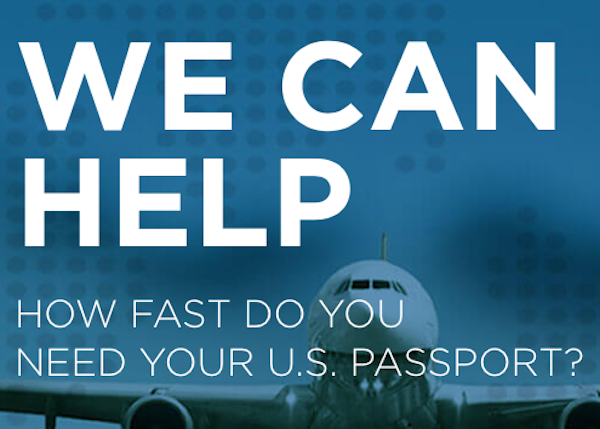 We expedite U.S. 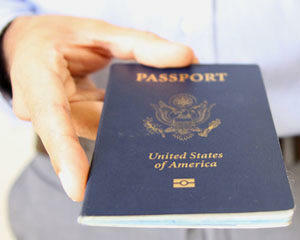 Passports throughout the country using overnight delivery. 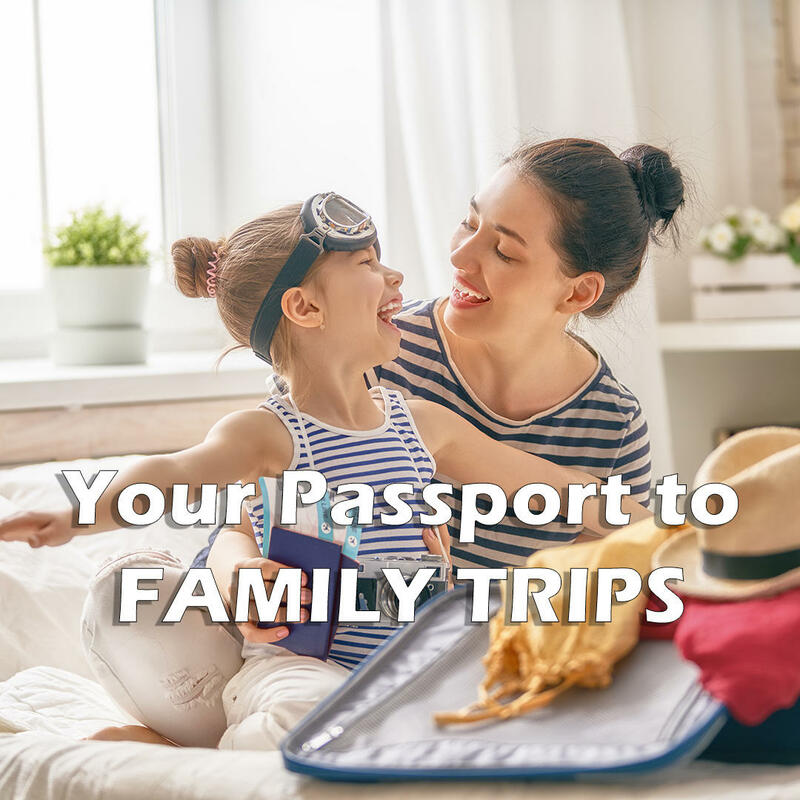 Our registered couriers have years of experience on handling personal documentation and passports so we can ensure the process will be safe and secure. 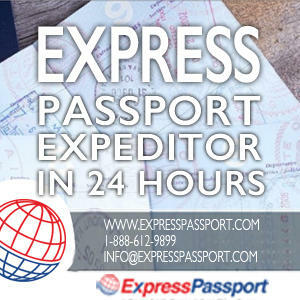 When booking your next vacation or making business trip plans, choose Express Passport for your passport expediting needs.